God is not a "sky god" out in space judging us, God is here...with us. 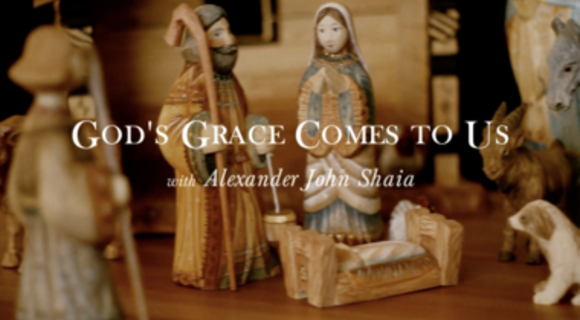 A few "manger thoughts" from Alexander J. Shaia and the Advent reminder that in the deepest dark, God's greatest grace comes to our lives. Glennon Doyle encourages us to embrace the beautiful and brutal that comprise the best parts of this Brutiful Life.